Purpose-built engineered systems can drive out complexity, save millions in costs, improve performance, and ensure a path to the cloud. 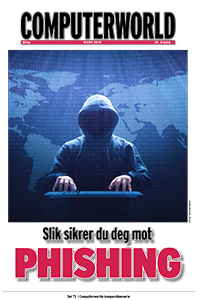 Det krever mye å drive et selskap. Sikker og pålitelig tilgang til applikasjoner og data ligger i sentrum av det hele. 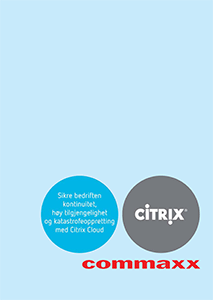 Hvis din bedrift ser til deg for Business Continuity, bør du se til Citrix Cloud. 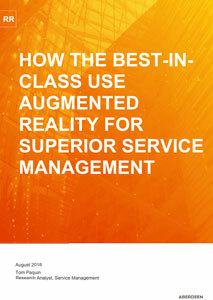 Augmented Reality for service providers improve business results. 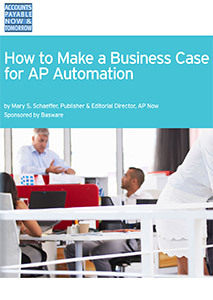 Transform the way you create, operate and service products. Augmented Reality (AR) will play a pivotal role in the evolution of the industrial enterprise. You need the right tools to speed your journey to project success. Let’s examine how Project Portfolio Management (PPM) and Collaborative Work Management can put you in the driver’s seat.